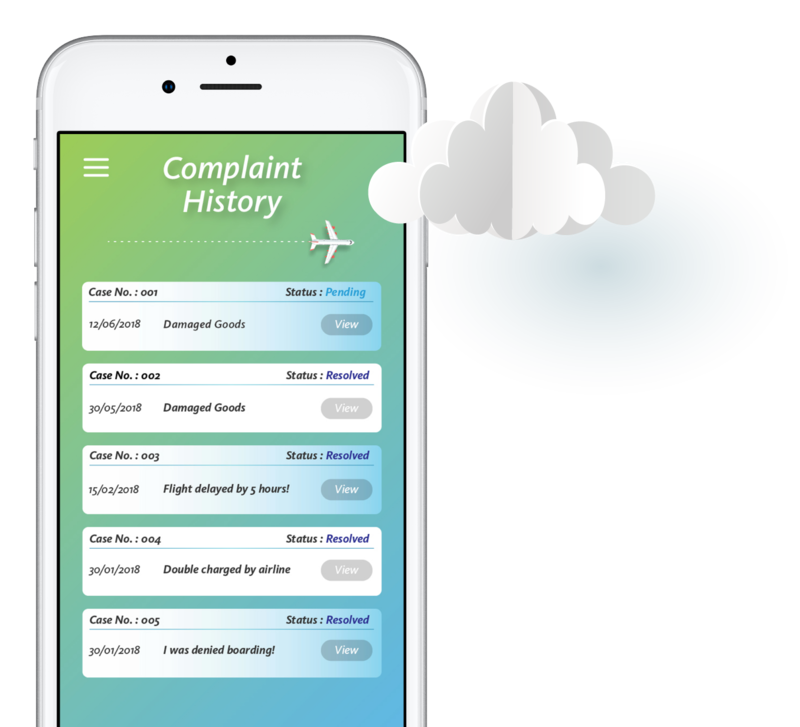 If your complaint is unresolved or you are dissatisfied with the resolution, download the FlySmart App. Then submit a complaint to MAVCOM via the FlySmart app. The first step to submit your complaint is to upload the relevant documents or your image that is related to the complaint. 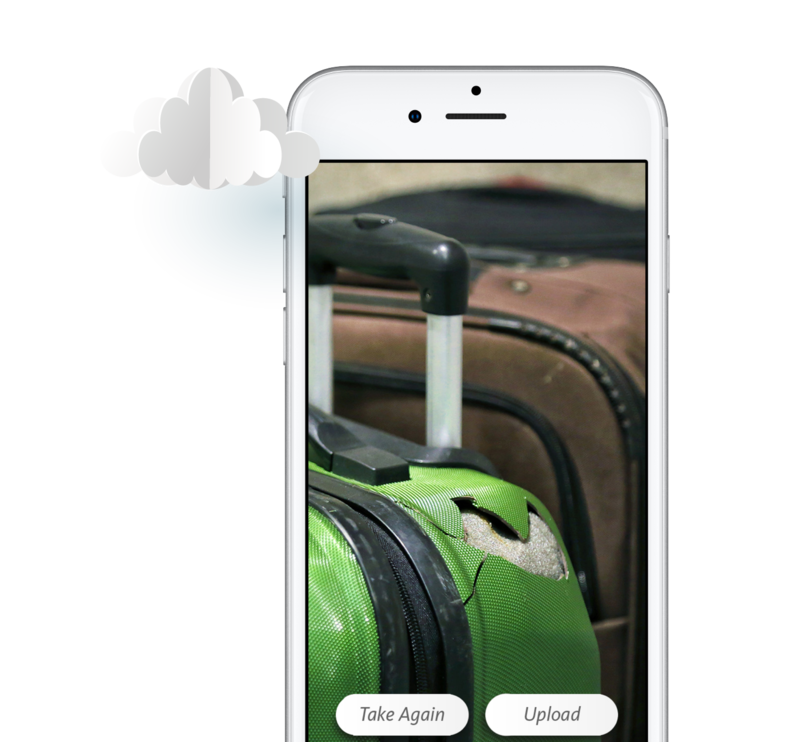 You are given an option to take a picture as well as attach a document or an image. You are encouraged to upload any relevant supporting documents for MAVCOM to review the complaint further. Example: Airline or airport correspondences, a copy of your ticket, a scanned copy of your boarding pass, screenshots or photos, a copy of a medical certificate (if applicable) and a copy of your passport or IC (if applicable). 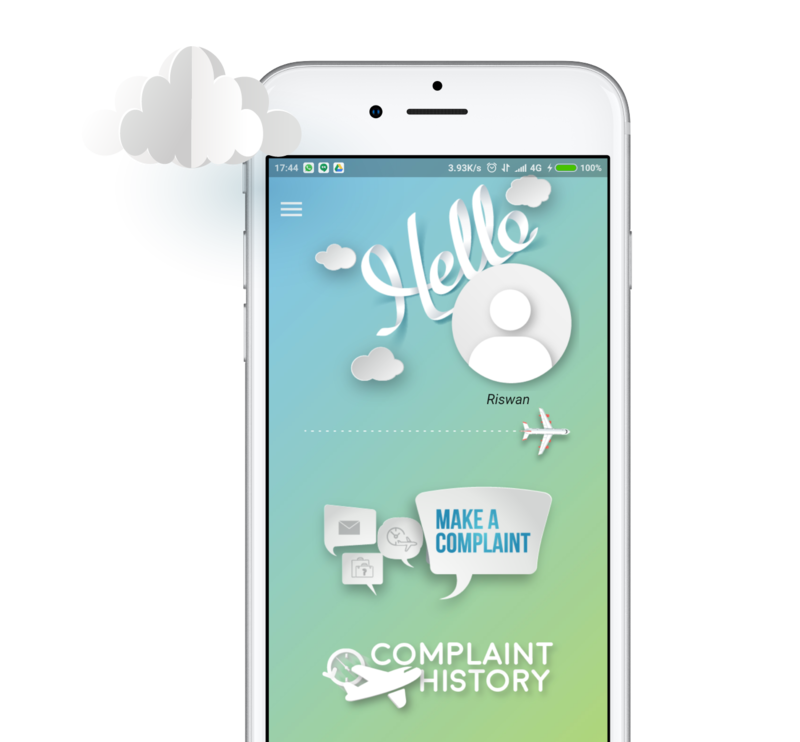 Once you have submitted your complaint, you can track the status by tapping the complaint history. Here you will see the status of your complaint being resolved every step of the way.